HSBC has refused to disclose its internal targets to repossess houses when owners become victims of serious crime. As part of a wider investigation around victims of serious crime, David Gale has asked HSBC to provide details of its internal targets for mortgage defaults. Insurance policies held by banks, sometimes called credit default swaps, are often a quick means for mortgage lenders to improve their short term balance sheet but they depend on the lender formally defaulting the loan. Gale has received a number of complaints that victims of crime are being unfairly targeted for repossession, as bank employees chase internal incentives and bonuses. 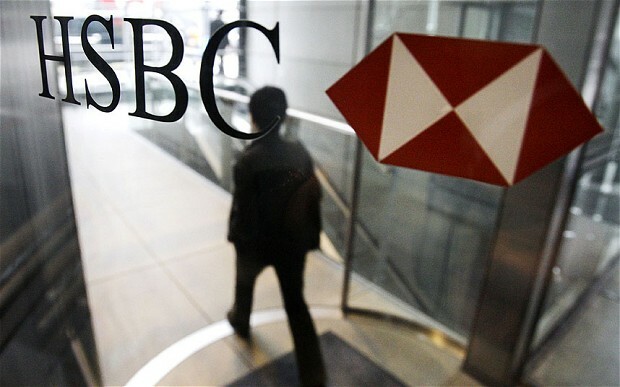 In 2012, US authorities defended their decision not to prosecute HSBC for laundering money for drugs cartels and rogue states, insisting that a record $1.9bn fine for a litany of offences was preferable to the “collateral consequences” of taking the bank to court. HSBC are my favourite UK bank by far!